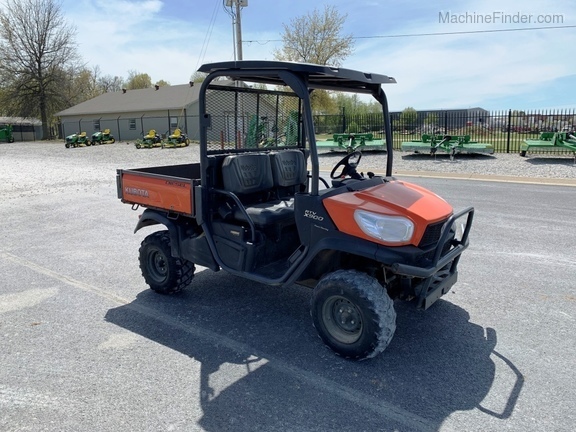 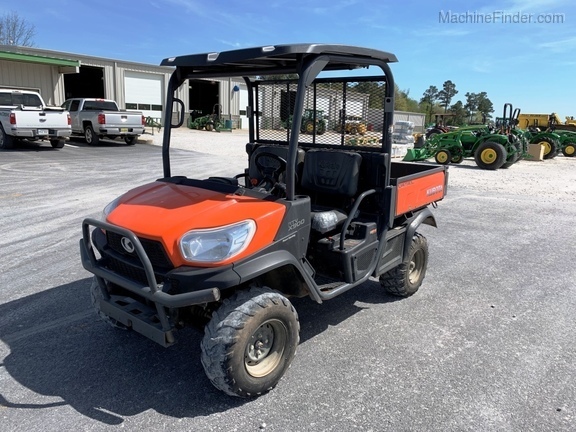 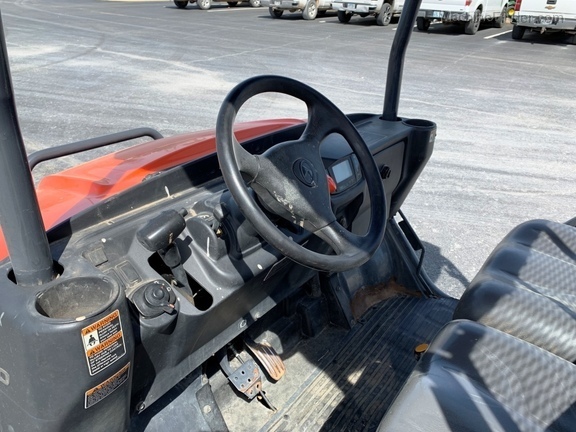 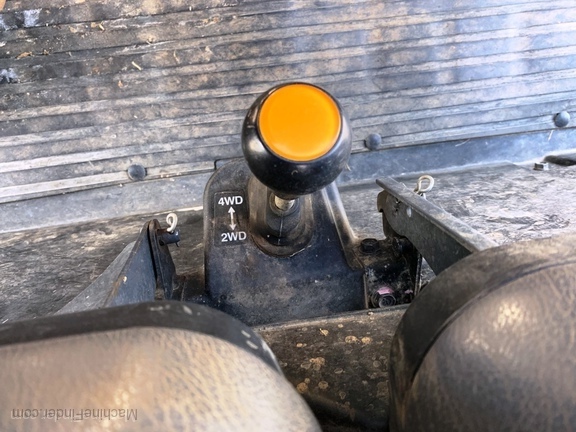 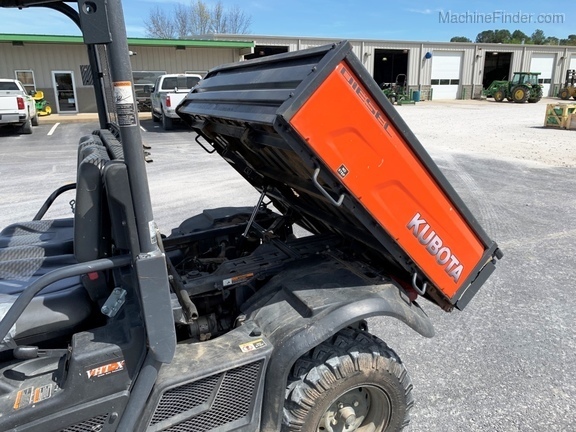 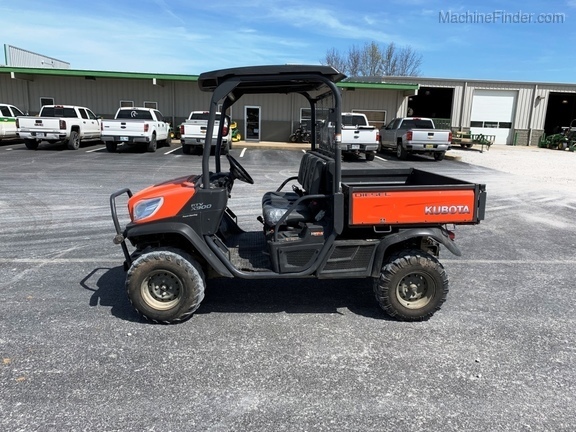 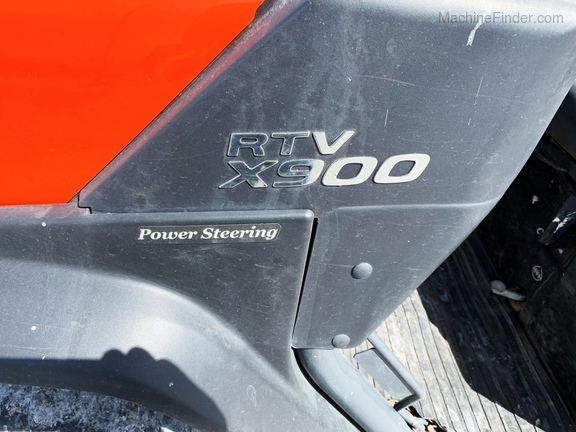 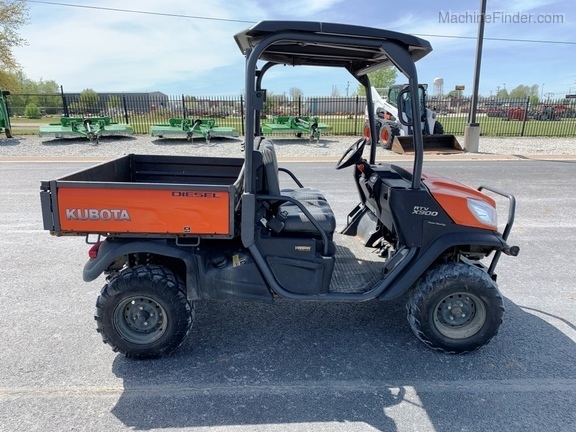 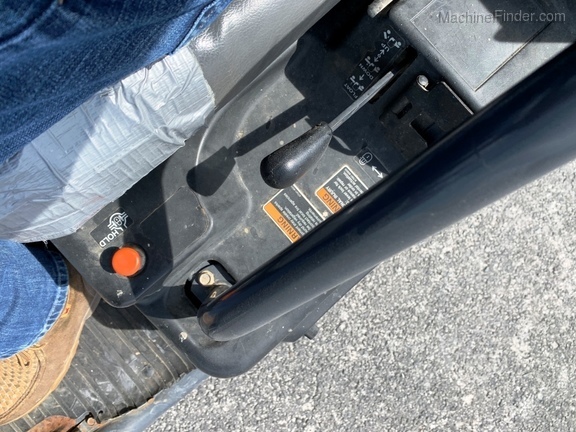 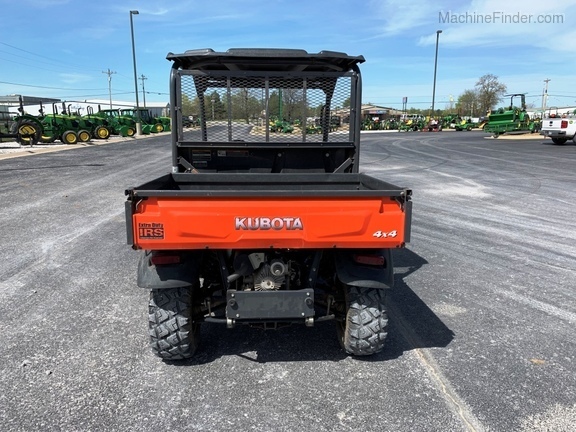 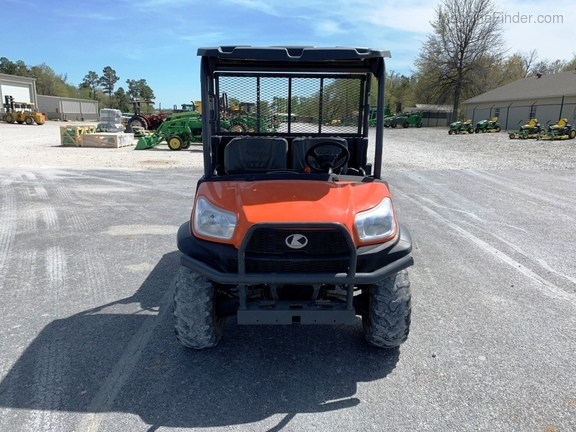 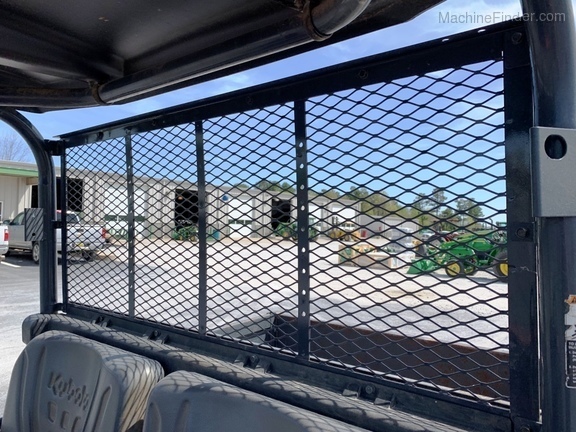 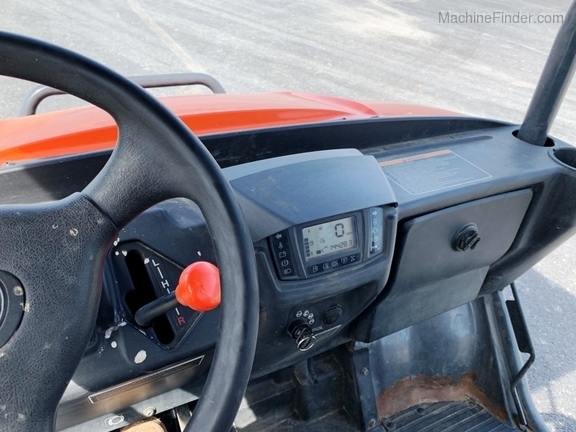 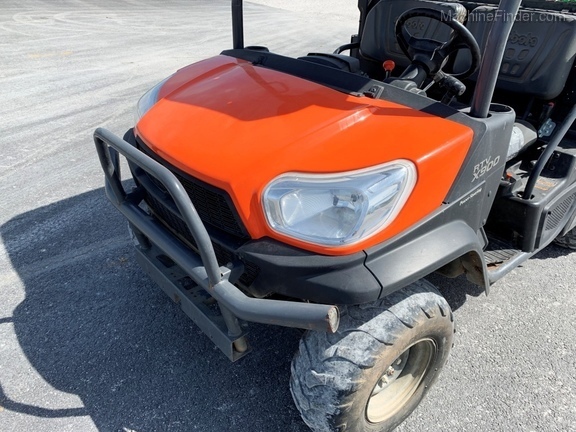 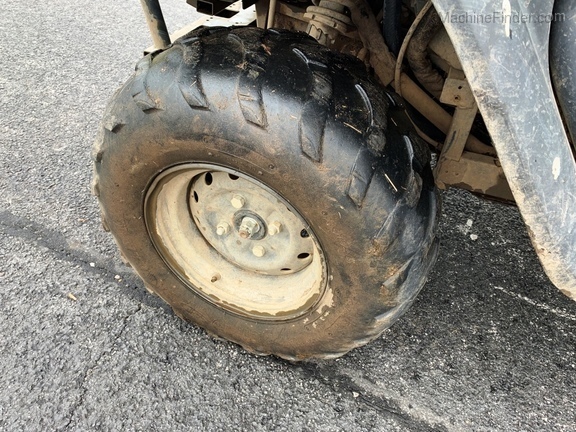 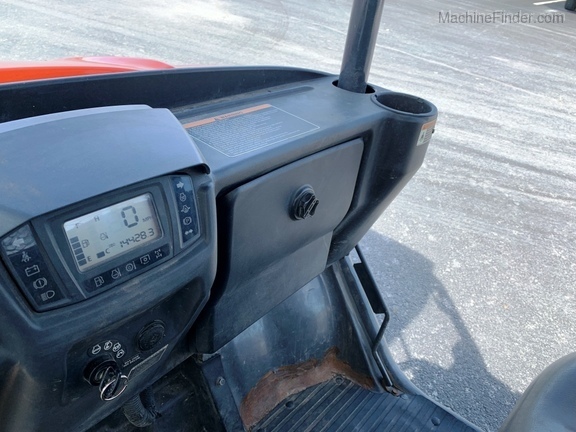 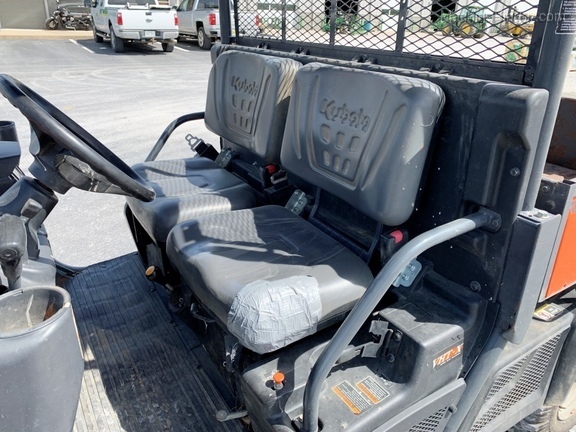 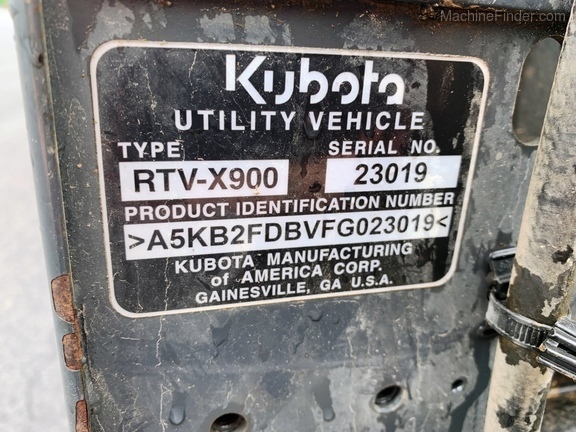 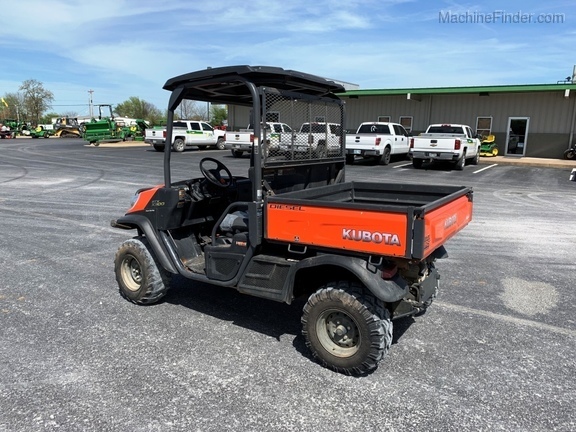 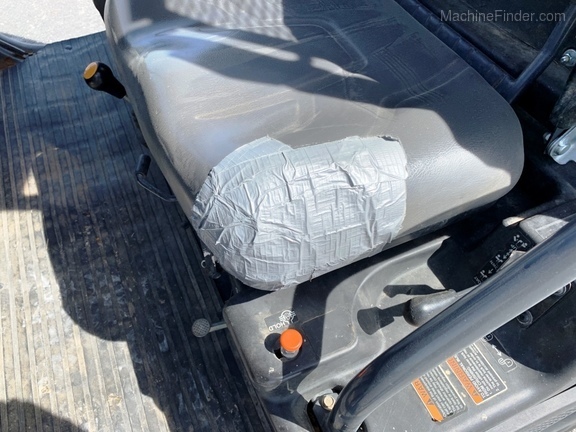 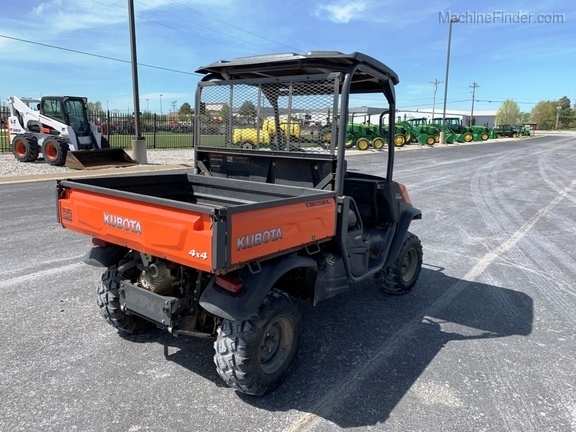 2015 Kubota RTV X900 Diesel 4wd with power steering. 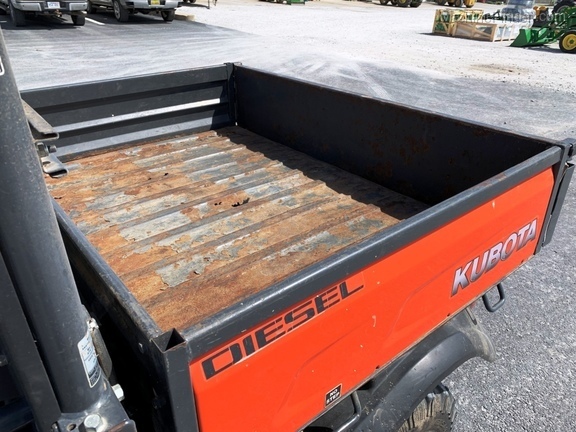 Power Dump bed with front bumper, roof, and rear panel. 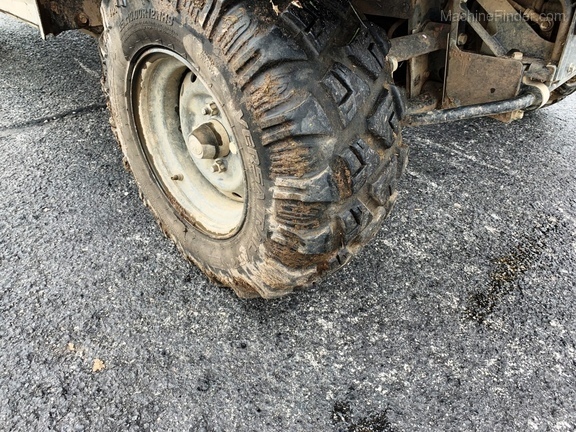 Front tires have about 20-30% tread while the back have about 60-70% tread. 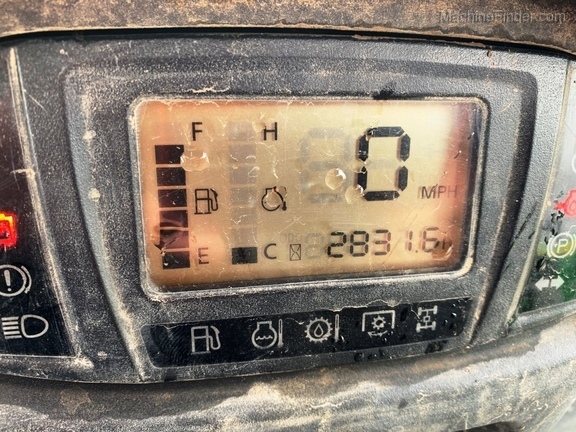 Has 2831 hours on the engine with about 14,450 miles.